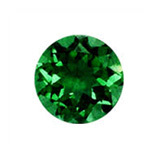 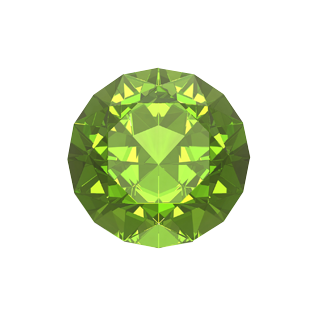 What’s the lucky birthstone for your month of birth? 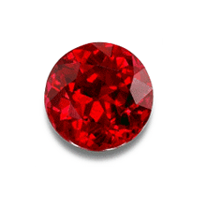 The origin of birthstone mythology is reckoned to derive from the biblical Breastplate of Aaron, the brother of Moses. 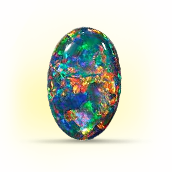 Aaron’s breastplate was a tunic adorned by 12 precious and semi-precious stones – each stone relating to one of the 12 tribes of Israel. 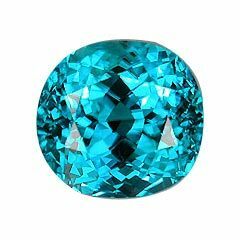 “And Aaron shall bear the names of the children of Israel in the breastplate of judgement upon his heart, when he goeth in unto the holy place, for a memorial before the Lord continually.” (Exodus 28) Over the centuries there have been different stones attributed to different months. 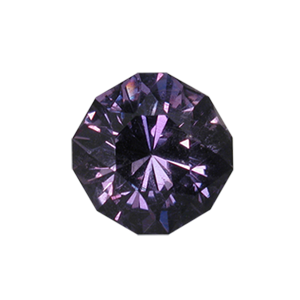 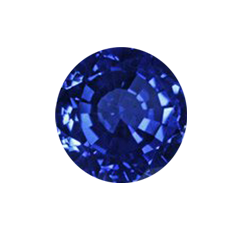 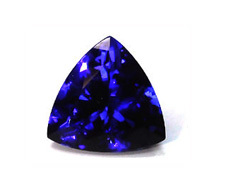 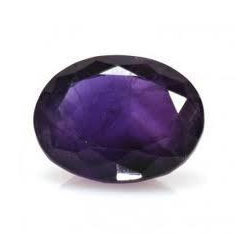 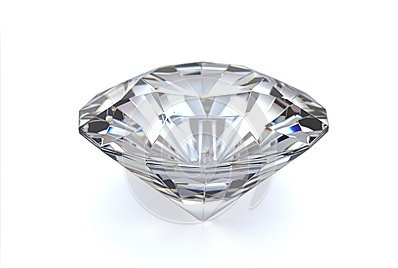 The following list is of generally accepted traditional monthly birthstones.